I’m delighted to have been announced as one of the judges at the US Dating Awards 2016 next month. I’m lucky enough to have won at the UK Dating Awards, when I took home an award for Best New Dating Individual in 2014 and then more recently, I was named Highly Commended Dating Entrepreneur of the Year 2016 at the Euro Dating Awards and also won Best Dating-Related Marketing Campaign in April this year. The US Dating Awards celebrate the best of the US dating industry and are the only annual awards event in the US which recognise expertise across the entire dating industry so it’s a real privilege to be invited on to the judging panel alongside fantastic US and UK industry experts such as the fab Paul Carrick Brunson, Charreah Jackson, Rachel Dealto and James Preece. Our favourite matchmaker, Caroline Brealey, of Mutual Attraction is the heading up the team of judges. The event will take place at the Prince George Ball Room in Manhattan, New York on Thursday 15 September and I, for one, am most definitely looking forward to it. I can’t wait to meet more US dating experts in person. New York City, here I come! 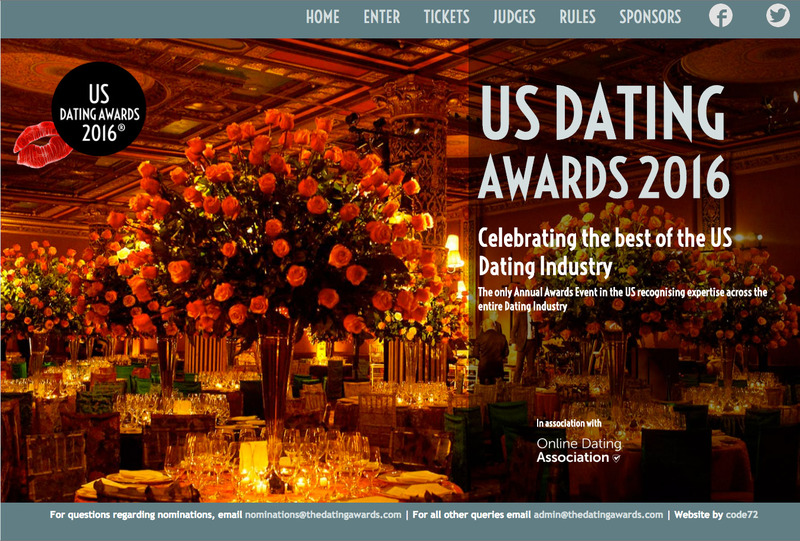 You can follow news about the US Dating Awards here on Twitter.